FRED CONTRADA FOR THE BOSTON GLOBE. 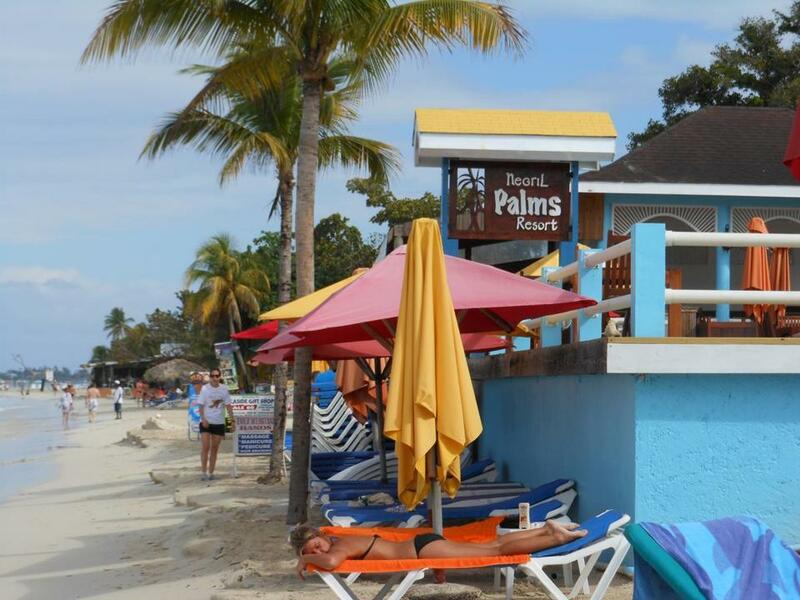 NEGRIL, Jamaica — My husband was strolling the beach when a beautiful young woman approached and asked if he wanted a “permanent massage.” At least, that’s what he thought she said. The woman introduced herself as Simone. She wore a white uniform and had her hair neatly swept back in a bun. I started wondering if we had made a mistake in coming here. We’d had some tense moments on previous vacations with locals unwilling to take no for an answer. Were we setting ourselves up for a problem? In the course of our stay, we found that being asked to buy marijuana seemed a lot scarier at night, with dealers lurking in the shadows, than by day. Fortunately, nothing happened to us when we said “no” on our way to a reggae concert, but we should have taken a cab that night. Otherwise, we found that being open and curious had definite rewards. If we had been more closed off, we wouldn’t have bonded with Simone. We made an appointment for a massage. At our allotted time, we met on the beach and followed her to a hut made from what looked like wood and bed sheets. Her associate, LaToya, would be my masseuse. Fred and I lay face down on the slatted tables for our side-by-side 15 minute massages. Mine was a feast for the senses. Out of the hot sun, I closed my eyes and listened to the pounding surf. LaToya started with my feet, her touch gentle but firm, the oil she used lightly fragrant. She knew what she was doing. Both she and Simone had gone to school for massage. Earlier that day, we had responded to a local named King, a gregarious 50-something who works as a crewman on a glass-bottom boat. After the trip, King, who’s also known as Happy Time, bid me farewell with the Jamaican handshake. As I struggled to keep up with his hand movements, a guy with a goatee and bloodshot eyes appeared seemingly out of nowhere. He introduced himself as Brian and proceeded to teach me the handshake. He then tied a few rasta bracelets around my wrist and asked for money.